The many different facets of the energy industry and the increasingly vital aspect of automation in helping businesses keep pace in contemporary times demand manufacturing that’s been adapted to meet such challenges. Without that connection, the economics of a business plan can end up being ravaged by competitors who are better able to serve their clientele. Cost containment in the energy business is an absolute necessity, in part because of the competitive atmosphere surrounding the industry. 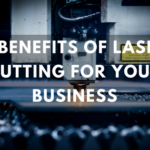 In addition, the growth and increasing importance of alternative energies also brings with it the need for precise parts that are produced quickly and at an economically-friendly rate through laser cutting. When it comes to automated processes, having a uniquely-tailored setup that’s been constructed to maximize production and limit the costs involved helps expedite work orders. Strips that are used in items like wind turbines or batteries encompass a tiny aspect of alternative energy requirements that need to be produced efficiently. For standard energy producers, having industry-specific parts produced from machines like punch presses or press brakes demands having the flexibility to allow for customization. 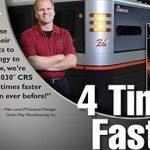 Automated systems may require items such as controllers, sensors or actuators, which means that working with Quick-Way Manufacturing to handle metal forming needs makes the most sense. Given the varied nature of energy production that now exists, a one-size-fits-all mentality is no longer viable. 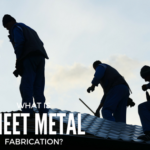 That means that sheet metal fabrication has to be able to produce items that take into aspects such as account environmental ramifications and potential regulatory concerns. In the areas related to automation, the different levels of volume involved with production and the complexity of the operation demand the expertise that Quick-Way Manufacturing can offer. 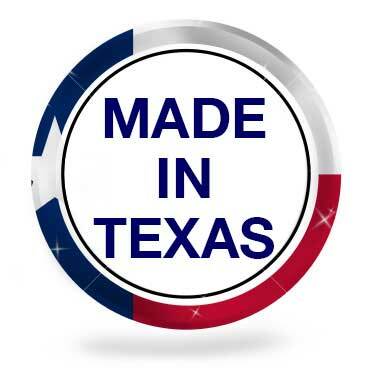 For more than half a century, Quick-Way Manufacturing has used its metal stamping expertise to provide parts for the energy business community. That’s meant being attentive to an industry that’s seen alternative considerations mushroom over that time frame, which requires being able to maneuver quickly in order to enhance customer service. At the same time, automated systems that allow for lower production costs and safer conditions have demanded the type of short-run capability that we can provide. 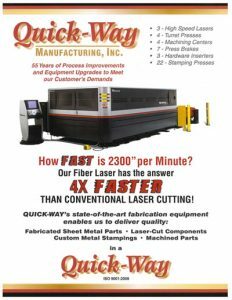 Quick-Way Manufacturing is ready and able to aid those companies in either the energy industry or firms in automation that need to keep a lid on costs. 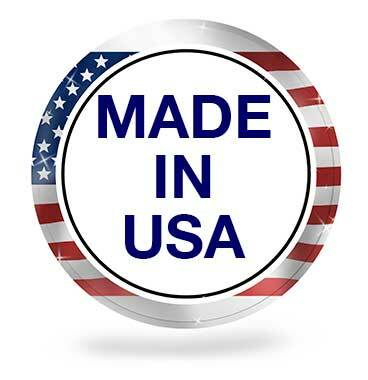 Whether that’s related to laser cutting, metal forming, sheet metal fabrication or metal stamping, we’re here to help. Contact us today so that we can work with you in making profitability a greater likelihood.